Driving a charter bus for a living is not a desk job, it’s not 9 to 5 and there’s no break room. But for some people, those things make it the perfect job. 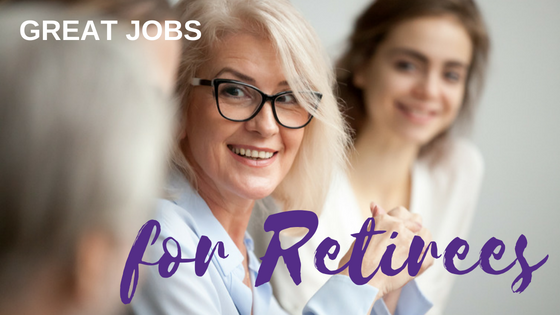 In fact, some people who have already had successful careers in other fields have found driving a charter bus to be fulfilling and considerably more fun than crunching data or filing reports. 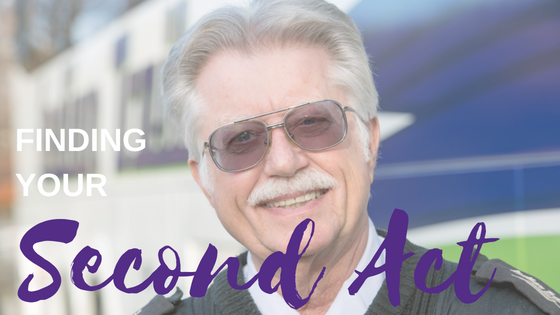 So, if you’re thinking you’re ready for a change of scenery, here’s eight more reasons to consider becoming a charter bus driver. So, it’s time for a change. 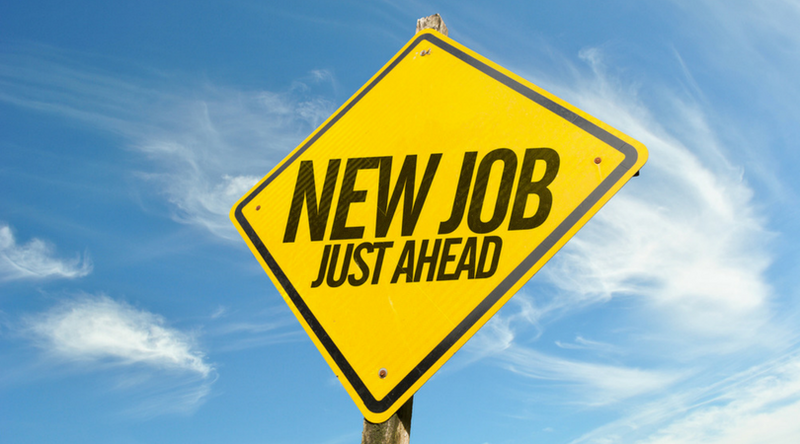 Maybe you’ve discovered your current career is a bad fit for you or maybe you’re just tired of doing the same thing day in and day out and want some variety. Either way, you’re ready to move on. How can you make sure you’re doing the right thing and are making the transition as easy for yourself as possible? You can start with some good old self-reflection by asking yourself these questions. 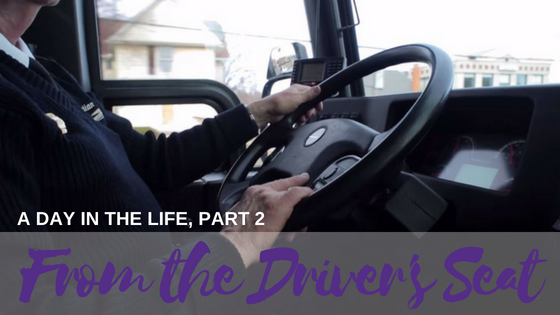 For the second installment of our 'From the Driver's Seat' series we spoke with Lauria Shultz, who has been a driver with us for 6 years, about why she loves her job. She explains why anyone thinking of applying to Indian Trails should definitely go for it - it's a challenging but extremely rewarding job where you get to talk to people from all over the world! Ahhh, retirement. You made it. Now it’s just you and maybe your spouse, and a whole lot of time. Before you retired, it sounded like such a relief. You wake up when you want, do what you want all day, maybe take a middle-of-the-day nap. But after several weeks of all this relaxing and indulging, you have to admit to yourself — you are BORED. 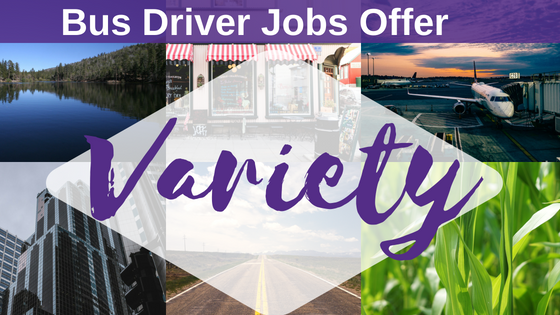 Indian Trails has been hiring drivers almost since we began operation in 1910. As a result, we have more than 100 years of experience when it comes to driving motorcoaches, from short-distance shuttles to national trips and tours. We also have one of the best records in the country for safety, our fleet is absolutely top notch, and our driver training is second to none. For many truckers and motorcoach operators, long-distance driving is much more than just a job; it’s a lifestyle. Being a long-distance driver takes a certain set of skills and aptitudes, but it also takes a particular mindset — the right blend of experience, knowledge, awareness, and disposition. Preparing for any job interview is often an exercise in frustration because it is so difficult to know what you will be asked or how you should answer. 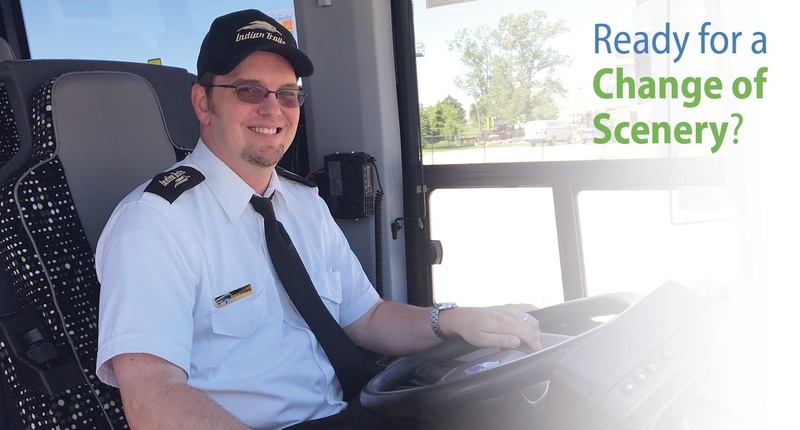 An interview for a charter bus driver position is no different, but there are several ways you can prepare that will make you feel more confident and look more organized to your prospective employer.